Those of you who come into the shop to see us will know that Martin spends almost all of his time in a toque. Its part of his overall look. His current toque is orange, or 'pumpkin spice' as I call it. I have known Martin for years and have probably seen him sans toque maybe twice – even in the summer. 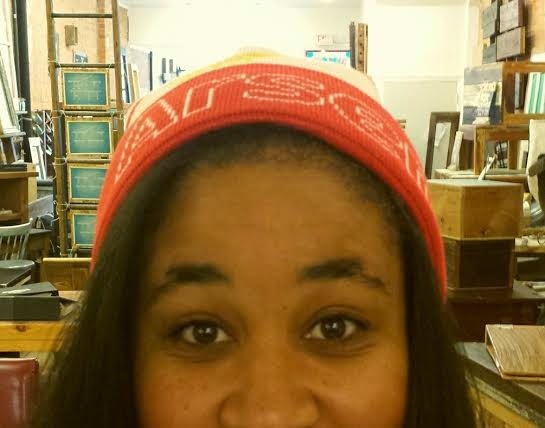 Perhaps it is a sign of me spending too much time at Forever Interiors (perish the thought) I have spent the entire day in my new toque. Its strangely comforting.